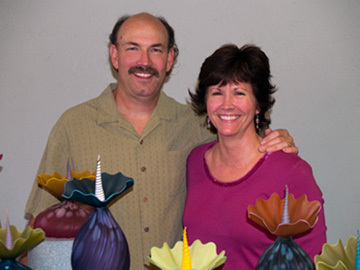 For over fifteen years, Bob & Laurie Kliss have produced a line of glass art that has strived to enrich the lives of art lovers everywhere. 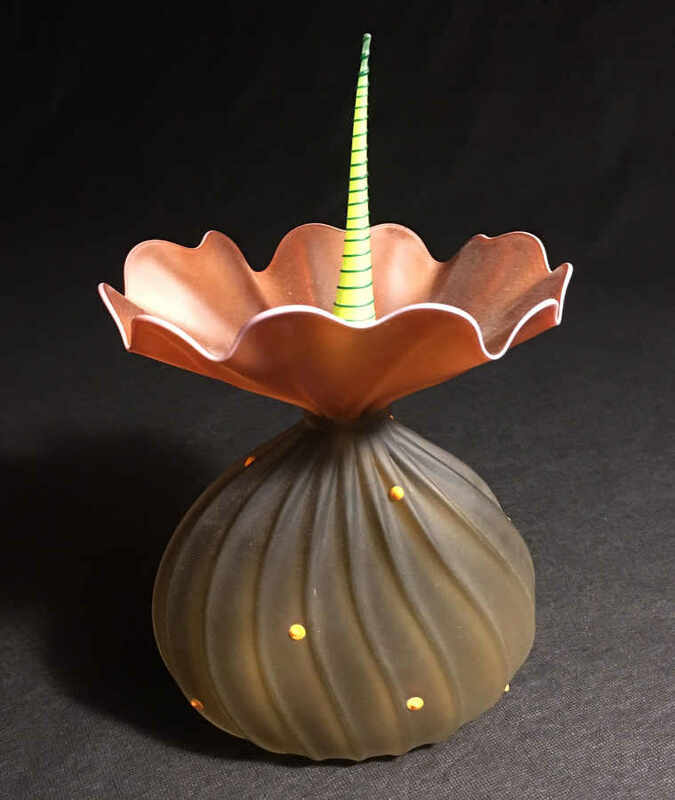 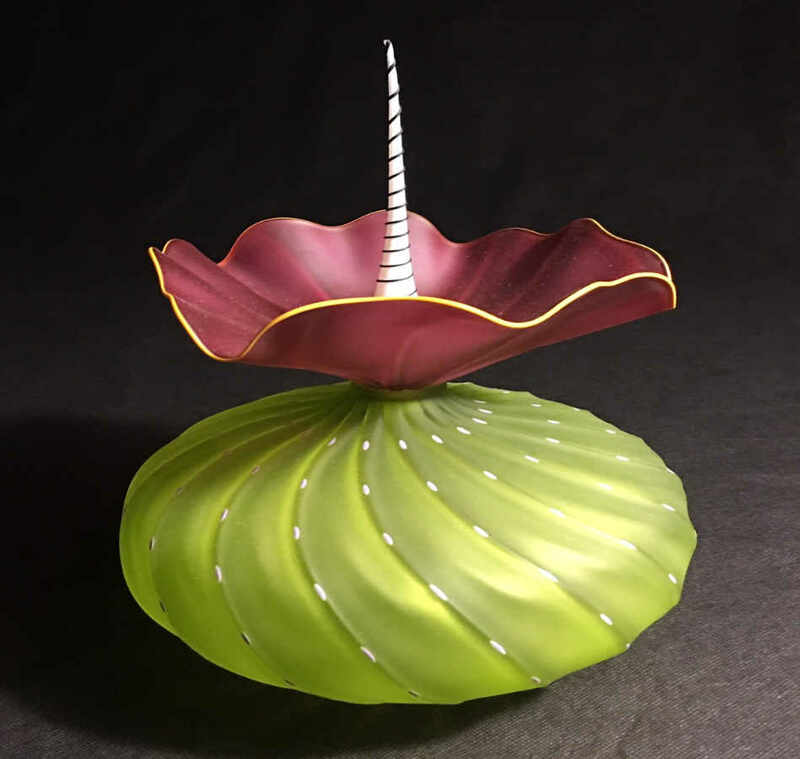 Welcome to the whimsical world of Kliszewski Glass, where color and texture combine to enhance your surroundings. 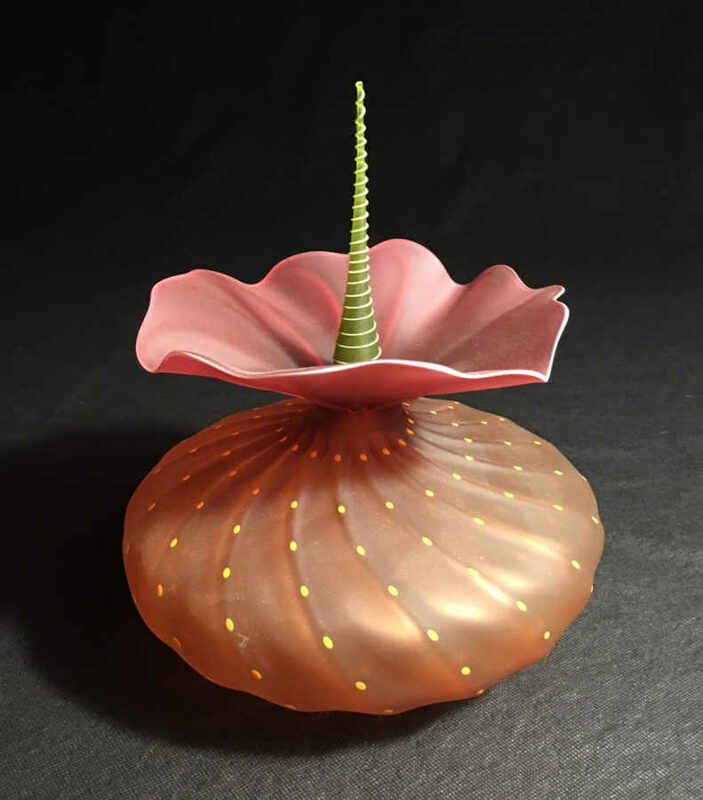 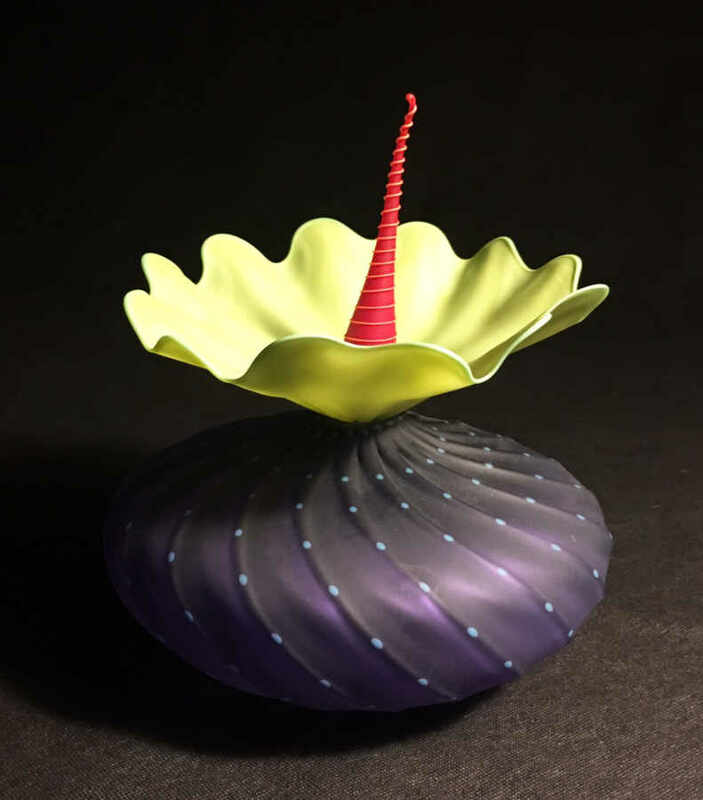 For over fifteen years, Bob and Laurie Kliszewski have produced a line of handmade glass art that has strived to enrich the lives of art lovers everywhere. 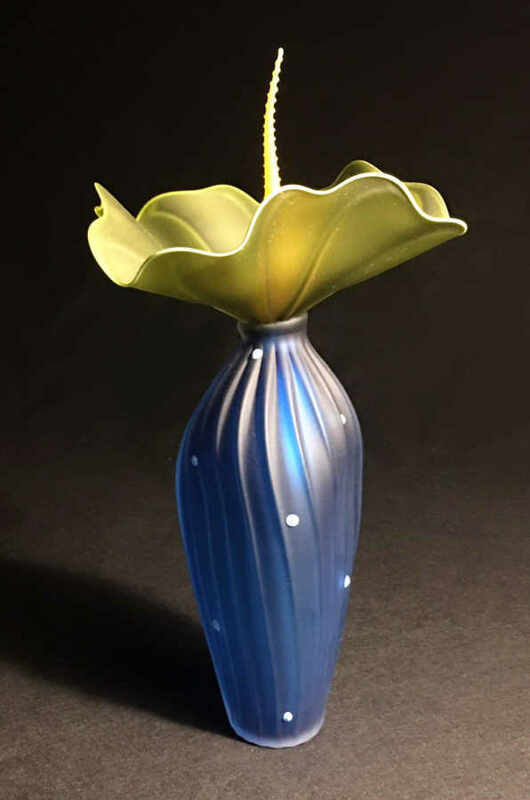 Each piece brings continued enjoyment to those who have included Kliszewski Glass into their art filled world. 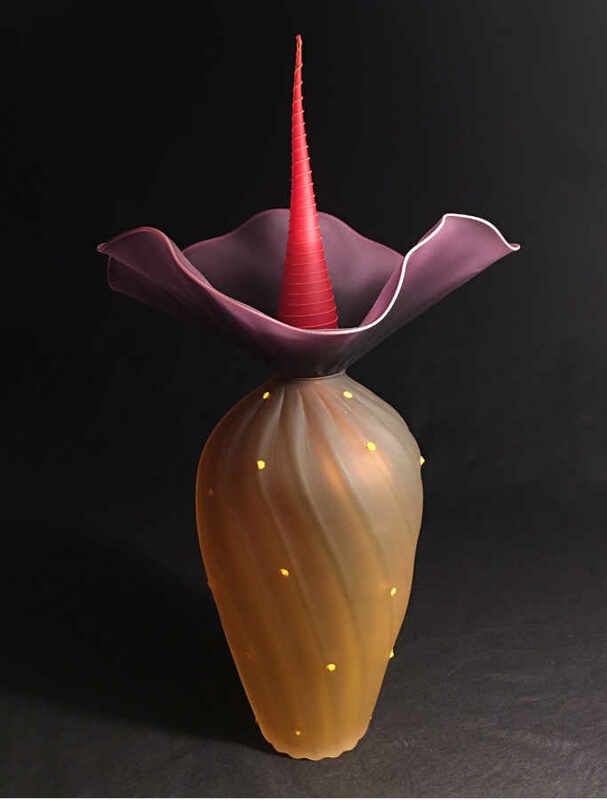 We are proud to offer the fine hand made glass art at our gallery in Scottsdale, AZ. 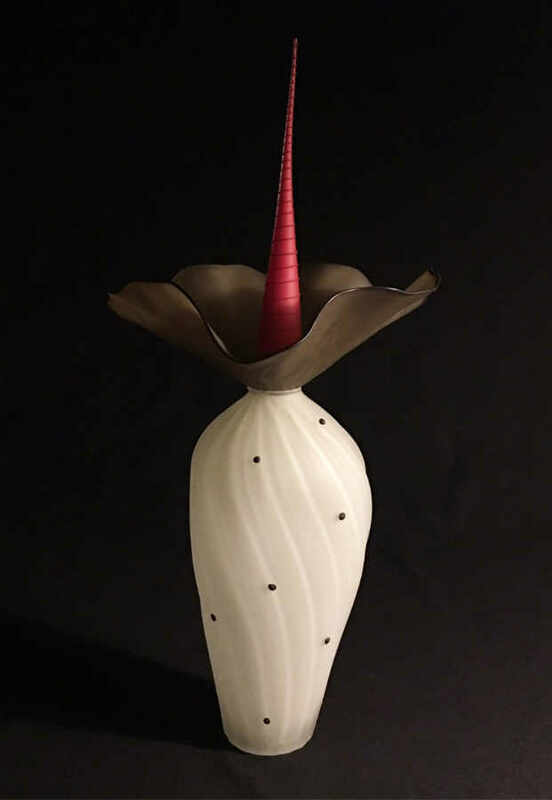 Stop by our gallery to see the pieces in person and find the piece of fine art that is perfect for your home or office.